With 15 years of high end hospitality service in the most demanding city in the world; Tinna Brenton is sharing her wealth of knowledge for a variety of projects. From consulting to trend spotting, we team up with industry leaders and design solutions for your projects. Our suite of services is flexible to suit your needs. Hospitality is a complex, competitive industry with many facets. 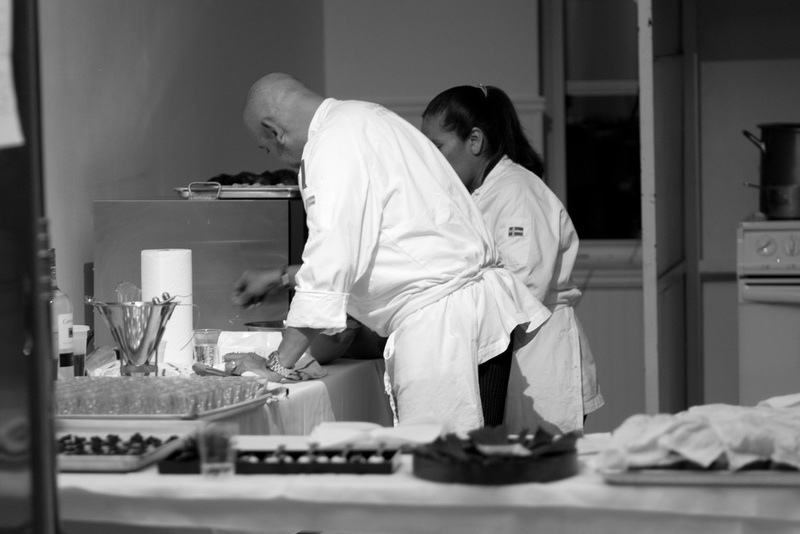 At Brenton Catering we have 30+ years of combined experience navigating this service industry. We love to help you get clarity so your brand can shine. Whether it is to rethink menus, elevate service or find the solution to another challenge, we can work with you to define the right strategy to shape the future of your company. We keep our finger on the pulse of the food scene in NYC and in Scandinavia. 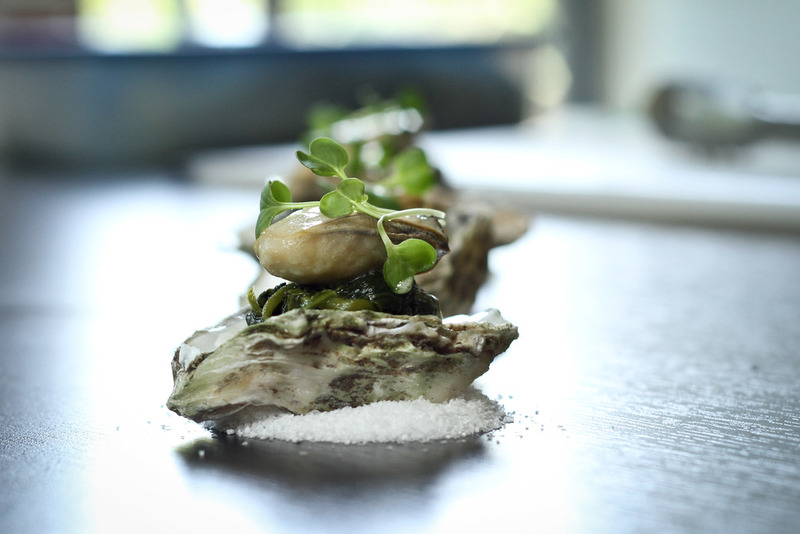 In our networks we collaborate with chefs, purveyors and farmers in fast changing scenes. Let us tailor visits for your group to experience the new hot trends.